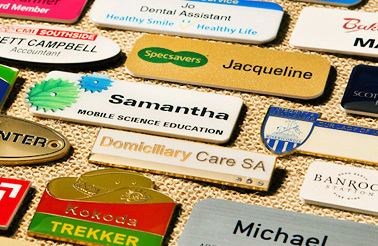 From shop assistant through to the general manager, improve your company profile with high quality printed identity cards and printed, engraved or enamelled name badges. Whether you are after a simple shape or a more intricate diecut contour, we can achieve impressive results. Choose from a range of materials, processes and finishes with a price point to suit your individual budget.